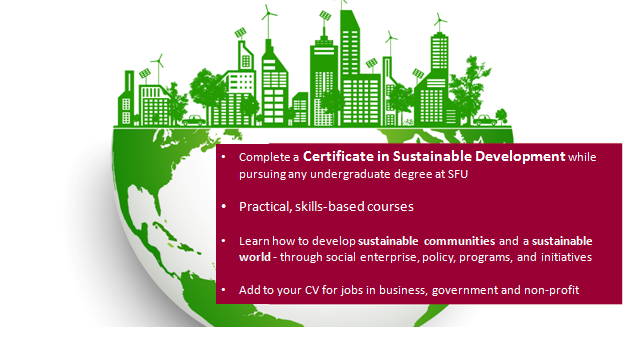 Welcome to the Sustainable Development Program! 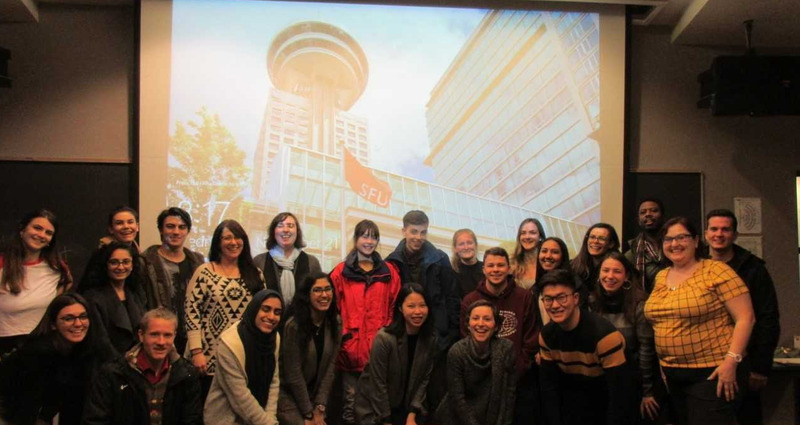 Whether you're interested in the Global South or Global North - tackling urban design, food security, or renewable energy - finding ways for our economy to be more ecological - creating a social enterprise - or just getting to know students from around the university - then our program is for you! 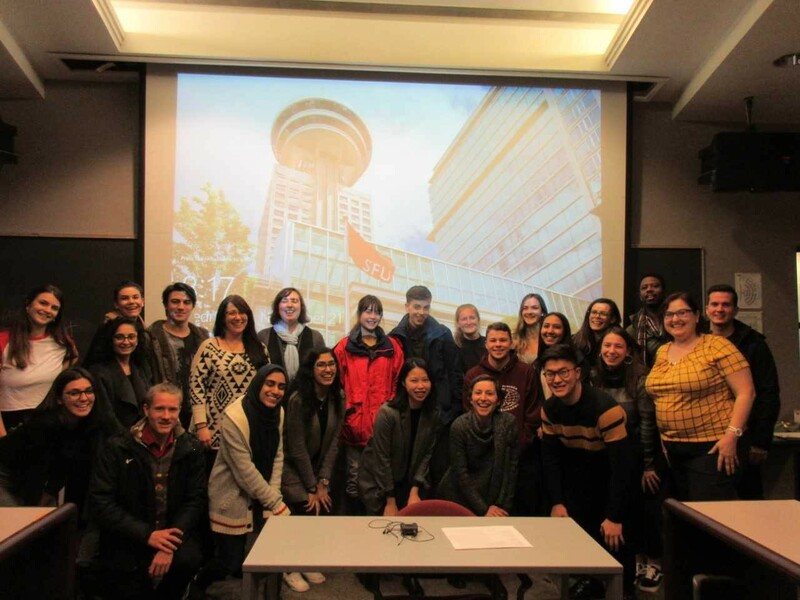 The SD Program is designed to help you develop the knowledge, skills and networks for informed, inspired action to increase environmental, social and economic sustainability in your community, city, university, and workplace.